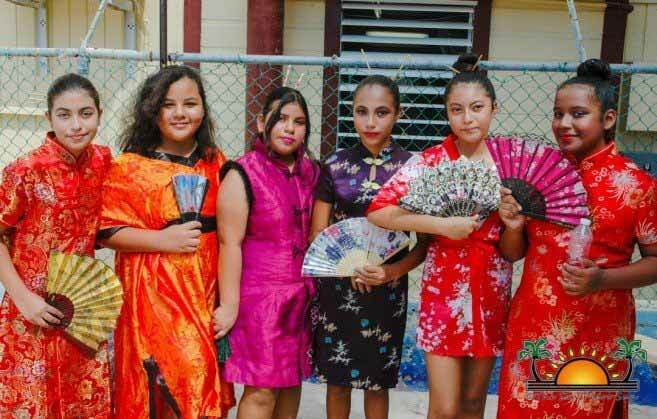 To encourage students to keep their culture and traditions alive, Isla Bonita Elementary School (IBES) hosted its annual Cultural Day at the school compound on Friday, February 1st. Throughout the day, students had the opportunity to showcase their knowledge on the country’s various ethnic groups to visitors. Some students even performed traditional dances. 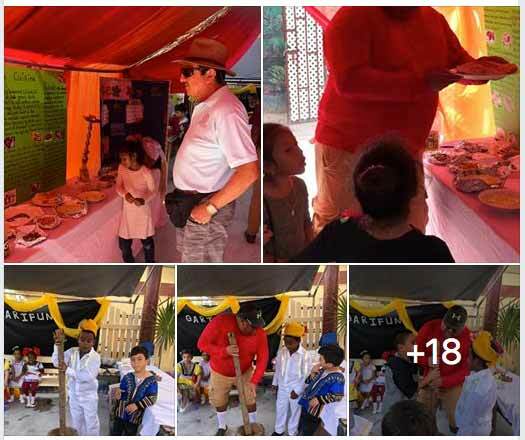 Attendees also had the opportunity to purchase some of the delicious traditional dishes on display.